Our American Network - The 1st Music Video Ever? 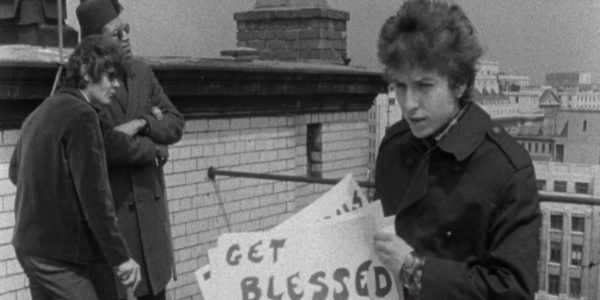 The Story of Dylan's "Subterranean Homesick Blues"
The 1st Music Video Ever? The Story of Dylan's "Subterranean Homesick Blues"
Did you know that around the same time Bob Dylan went electric he also changed the music industry by creating one of the first music videos of all time? 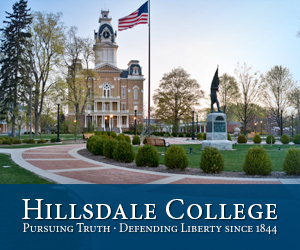 Heres Hillsdale Intern Montie Montgomery with the story of Bob Dylan's "Subterranean Homesick Blues."